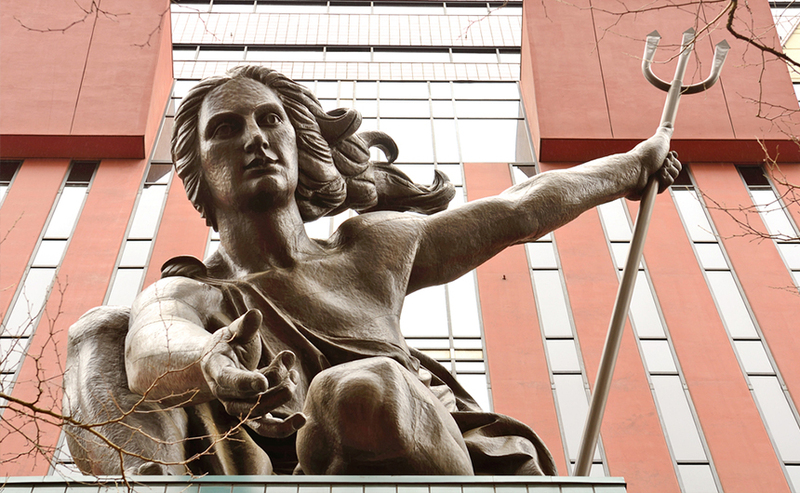 Portland’s known for being weird – an image that’s only been amplified by the popularity of the TV show Portlandia. And while you will find a feminist bookstore and all manner of hipsters, oddballs, and artists in the City of Roses, there’s a lot more to Portland than just being a little different. Portlanders are active – so go out and be active. 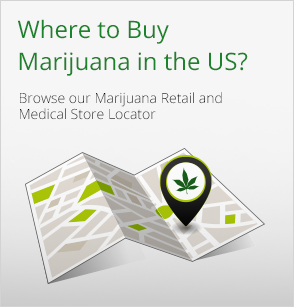 Portlanders are progressive – so go out and do something a little weird, and enjoy some progressive legislation they passed in 2014: the legalization of marijuana. Here are the top 10 things to do while celebrating the end of prohibition in Portland. Portland is definitely a beer town, and you can’t wrong stopping by any of the numerous craft breweries in town. But for something unique – and that you probably haven’t done before – check out Distillery Row, a small section of Southeast Portland featuring seven independent distilleries. 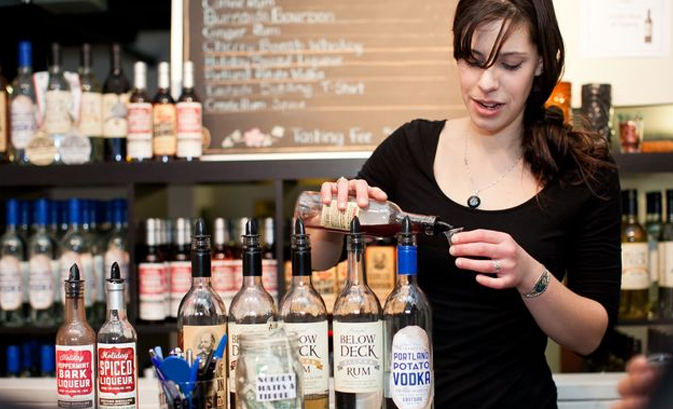 Go on a tour, taste some craft spirits, and learn how liquor is made. And just to remind you: always take it easy mixing booze with cannabis. 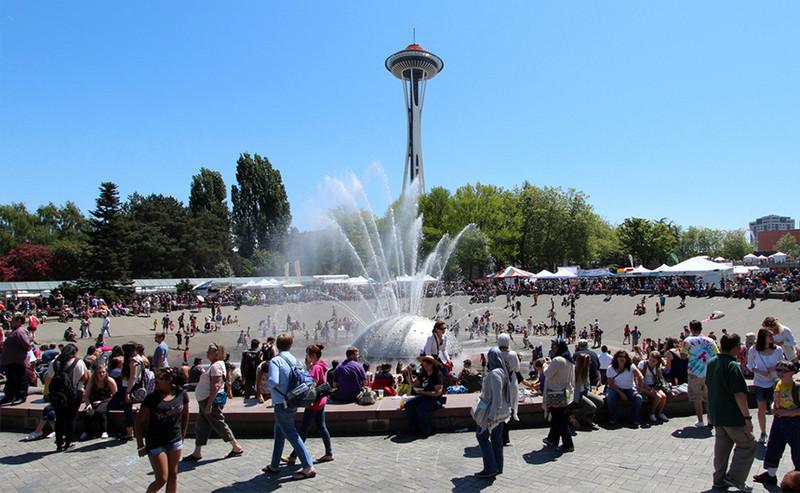 Rose City is also a city of great public parks. One that sometimes gets overlooked is Mocks Crest, which rests on the Skidmore Bluff in North Portland (the locals just call it Skidmore Bluffs). The park – which is barely a park; no bathroom, only a handful of trees – has outstanding views of the rail yard, the Willamette River, and a bit of the skyline. 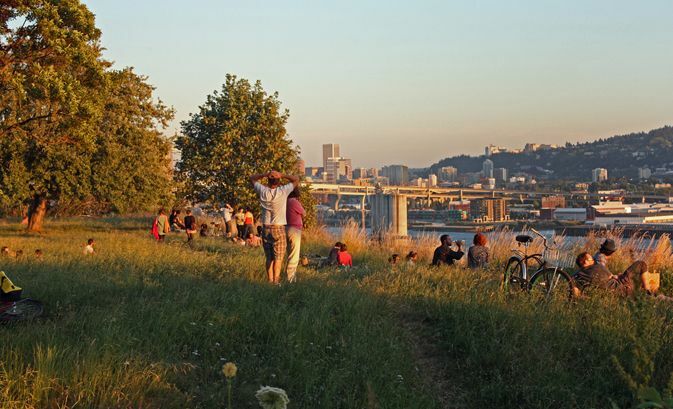 Come at sunset for the view, but really come for a taste of true, eccentric Portland – there might be up to 100 Portlanders chilling out on the bluff (and be respectful of the folks living in the neighborhood). If you’re a fan of the show, you probably want to see some of the iconic places where Portlandia takes place. Well, you’re in luck – the Secrets of Portlandia walking tour, though while not strictly dedicated to the show, will take you on a trek around the city and will cover a good chunk of the stuff you’ve seen on Portlandia. 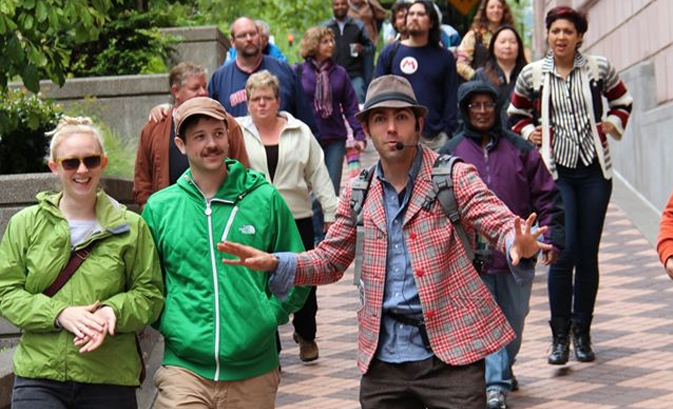 It’s a great way to get your bearings around the city, and it’s led by some true Portland characters. The tour is free, though you should tip afterwards. About 10 miles north of Portland, Sauvie Island is a quick way to get out of the city by just barely leaving it. 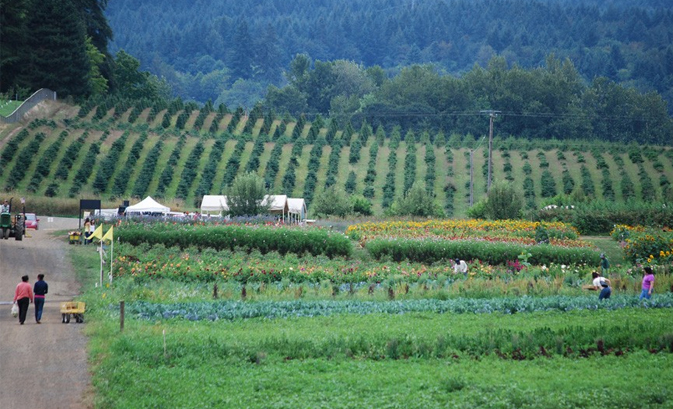 While there, there are several u-pick farms open in the spring and summer. Make an afternoon out of it: come hungry, pick your own farm fresh produce straight from the source, and have a picnic before, during, and/or after farm-hopping. See this list for some farms to check out. 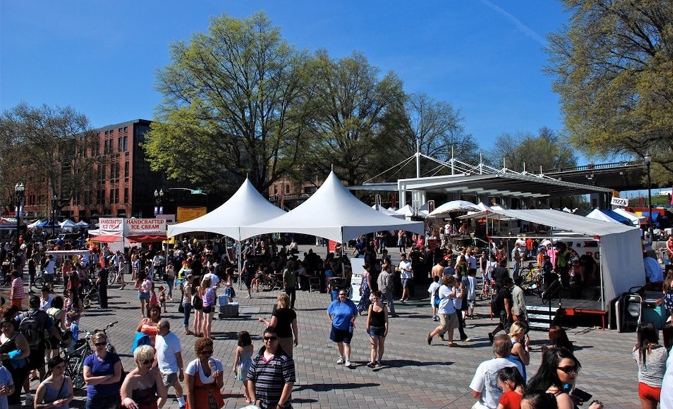 An estimated 750,000 people each year visit the Portland Saturday Market, which happens every Saturday (duh) year round. 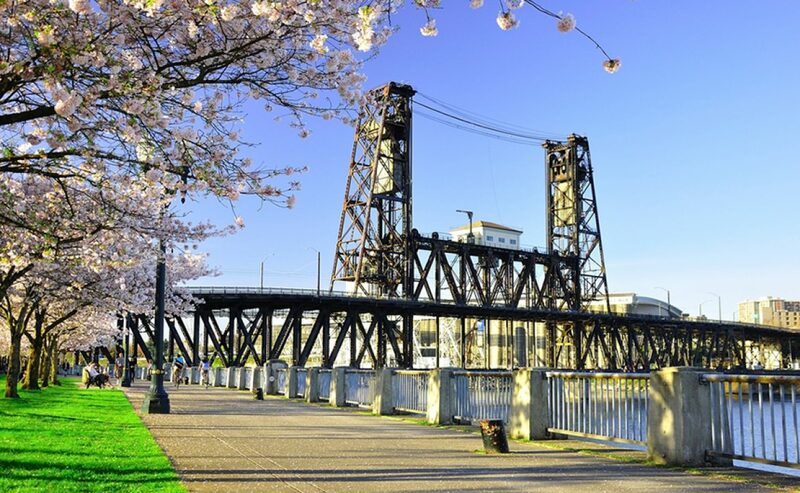 Located right on the waterfront, the Saturday Market is a tradition since 1976 and celebrates the arts, crafts, and quirkiness Portland has to offer. Stop by a food truck, taste wine, browse art, and catch a performance by local artists all in one spot. 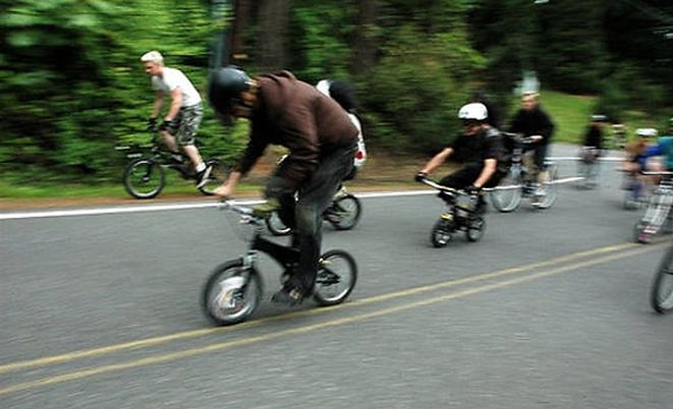 Zoobomb (noun): “a weekly bicycling activity in Portland, Oregon during which participants ride bicycles rapidly downhill in the city’s West Hills. Zoobomb began in 2002 … There is an emphasis on unusual bicycles, first and foremost the children’s bicycles or ‘minibikes.’” We advise here watching rather than participating if an elevated state. Don’t worry, it’ll still be thoroughly entertaining, and something you’ll only see in Portland. Find the next zoobomb over at the website. 300,000 years ago, Mt. 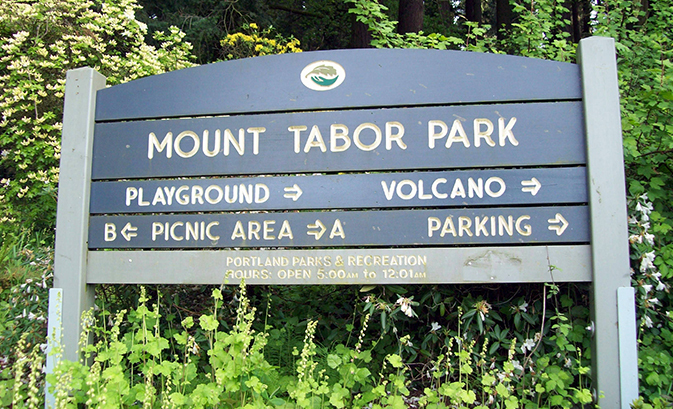 Tabor Park was an active volcano. Now, it rises up in southeast Portland as one of the city’s coolest public parks. There’s seven miles of trailers to wander and three reservoirs to check out, plus views of Mt. Hood and Mt. St. Helens (real active volcanoes nearby). So Portland’s the Rose City – well guess what, there’s some good spots to see roses, and there might not be a more beautiful place in the city than the International Rose Test Garden at Washington Park in June. 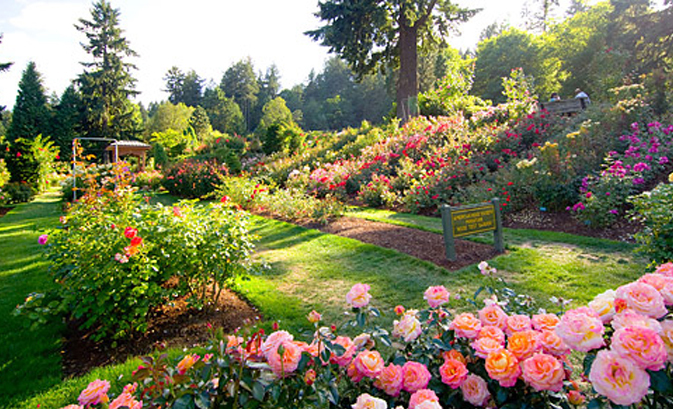 The Rose Test Garden is free to visit and is home to over 7,000 rose bushes. Eight bridges span Portland, giving the city a unique industrial look. Go see the bridges, but don’t just walk across them – make like a real Portlander and use a bike to get around town. Portland is a very bike friendly city (lots of bike lanes and you can bring bikes on the TriMet) and has few hills. Rent a bike from one of these shops, or see who’s putting their own bike up for rent on Spinlister. You know in the movie Inception, where they always have the person to help get them out of the level of the dream so they aren’t stuck in there forever? If you get high and go to Powell’s City of Books, it might be a good idea to have a sober friend available to extract you should you get in too deep – though be stuck in Powell’s forever might not be the worst thing. 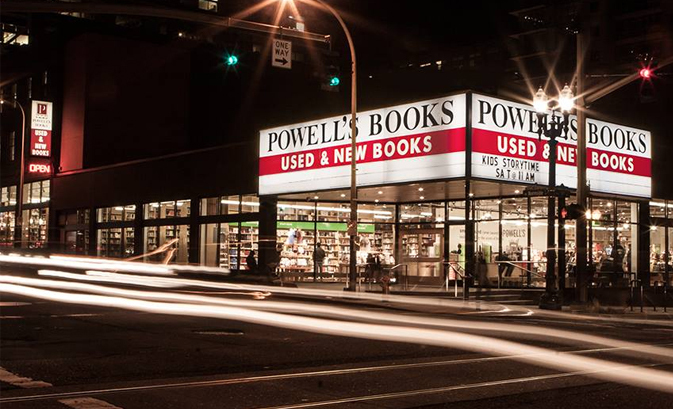 A Portland institution, Powell’s contains over an acre of retail space and claims to be the largest independent new and used bookstore in the world.